Is it the time to pop the question? It is indeed difficult for a guy to muster up the courage and finally ask the woman of her dreams to marry him. But all that was ever needed was “to ask”, yes it’s that simple. So you have the girl and the ring, and you’re ready to spend the rest of your life with her. All that’s missing is the perfect place to render her speechless. The location and scenario of the place indeed plays a vital role in setting the right mood for you. Here are some of the world’s best places to propose. 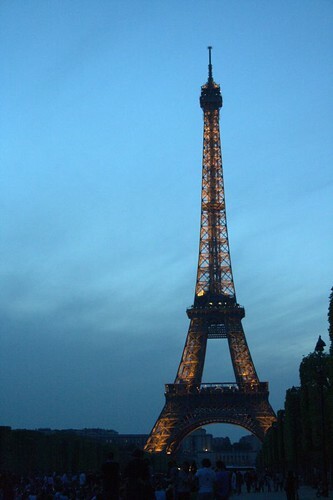 Paris is considered as the love capital of the world. Probably every girl dreams of visiting it. What could be more romantic that to be proposed on the top of the Eiffel tower. As your girl is gazing at the sky line of the most romantic city in the world, you pop the question and leave her speechless, surely that will deserve a resounding ‘yes’ for an answer. 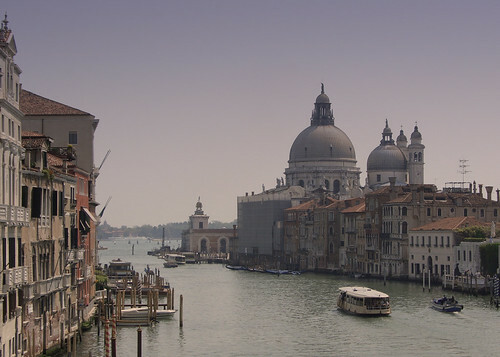 It is impossible to argue how romantic the waterways in the historically-rich Venice are. You can take your wife-to-be on a leisurely gondola ride along the Rio di Palazzo in Venice. Surrounded by beautiful villages and bustling market, it can provide the perfect setting for your proposal it certainly is the place to consider blurting out the big one. Gone are the days when you people used to plan for a proposal in a hot air balloon over the mountains, although it is a very romantic gesture you can opt for the more easy way to propose with more or less the same thrill involved. 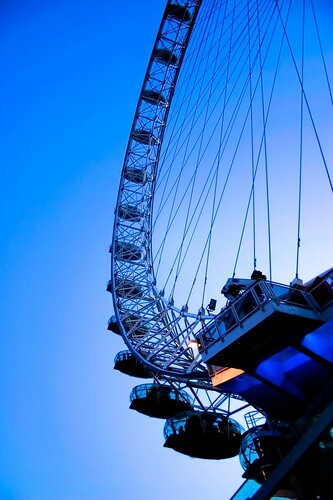 The London Eye observation wheel is one of the biggest in the world and it can rival the hot balloon proposal to an extent. Just like the hot air balloon you can have your own private pod, the height and the beautiful views to enjoy for the two of you. And while you are at the top, you can pop the question making it a special moment for a life time. Love and romance have seldom been associated with the beauty of nature, with poets often using nature as metaphors to express the elegance they see in their partners. The beautiful hues of nature can totally enhance any experience and bring out the joy in everyone. 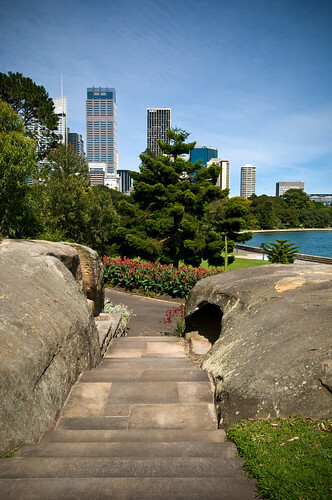 And when in Australia what can be a better place to experience nature than Sydney’s Royal Botanic Gardens. The view of the harbour from the gardens alone makes this one of the most romantic spots in the city – perfect for a proposal. A proposal is a private and intimate moment for a person, what can be better that an isolated place just for the two of you? Islands have been an ideal proposal places for a long time now, with the beach setting the right atmosphere for you. The inhospitable Antipodes Islands off the southern coast of New Zealand are full of history and beauty, making them one of the world’s best places to propose. Julian Rivera is still a kid at heart. He is famous for his charming personality and wicked sense of humor. He can make the strictest and the coldest of people smile with his witty repartee. He believes that are a few things are more disappointing than a hot new coworker who is wearing a wedding ring.